Dr S Gowri is the first Registrar of Anna University of Technology, Chennai. He chaired the department of manufacturing engineering, Anna University, Chennai, from 2002 to 2008, and was also Chairman of the faculty of mechanical engineering, Anna University, Chennai. He obtained his BE in mechanical engineering from Madurai Kamaraj University, his MTech in production engineering from IIT, Madras and his PhD (precision machining) from IIT, Madras too. While he earlier guided 9 PhD scholars, he is currently Guide to twelve of them. He has been a visiting professor in Nanyang Technological University, Singapore and University of Applied Sciences, Weingarten, Stuttgart, Germany. He holds an International patent in micro machinery. His wide-ranging areas of interest include super abrasive grinding, CAD/CAM, rapid prototyping, biomedical engineering and operations research. With 79 published research papers in national and international journals and conferences, his research work and lectures have taken him to UK, US, Germany, Spain, France, The Netherlands, Switzerland, Hong Kong, Singapore, Brunei and Australia. 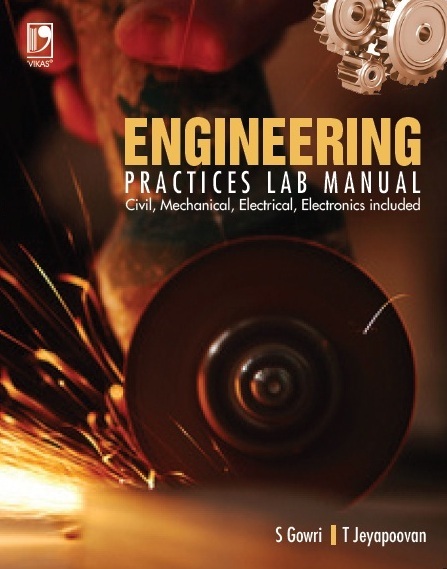 Engineering Practices Lab Manual covers all the basic engineering lab practices in the Civil, Mechanical, Electrical and Electronics areas. 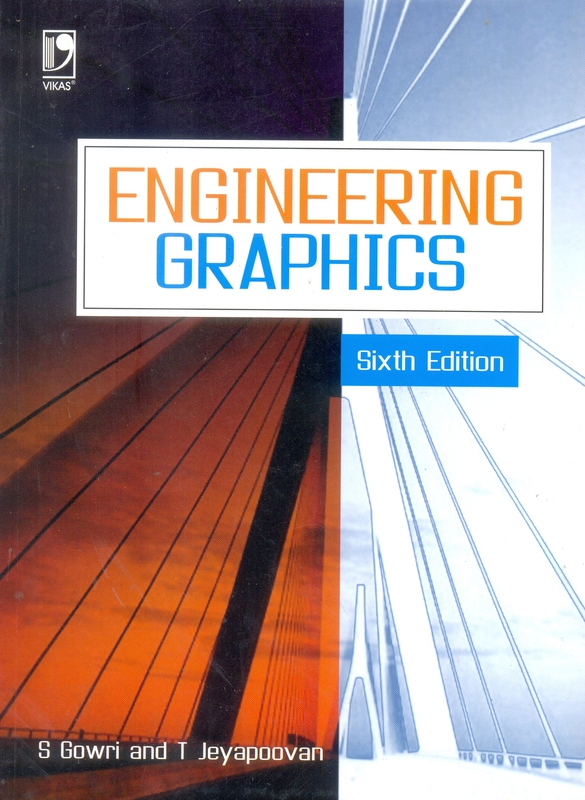 The manual details the various tools to be used and exercises to be practiced in the application of engineering practices in each field.